Reuters' review of documents found the company was aware of trace amounts of asbestos since at least 1971. J&J lawyers said: "Johnson & Johnson's baby powder is safe and asbestos-free. "The Reuters article is one-sided, false and inflammatory. Simply put, the Reuters story is an absurd conspiracy theory." Attorney Peter Bicks told Reuters in an email. "The scientific consensus is that the talc used in talc-based body powders does not cause cancer, regardless of what is in that talc. "This is true even if - and it does not - Johnson & Johnson's cosmetic talc had ever contained minute, undetectable amounts of asbestos." Reuters reviewed Johnson & Johnson documents produced as part of the trials, many of which had been shielded from view by court orders. The documents revealed that from at least 1971 to the early 2000s the firm's internal tests sometimes found small amounts of asbestos in its raw talc and finished powders. Most of the firm's tests did not find asbestos, and it did not disclose the tests that did to regulators, Reuters found. Mr Bicks said the tests cited by Reuters article were "outlier" results. In court, the firm has argued that some of the documents referred to industrial talc products. Legal cases against Johnson & Johnson have had mixed results. 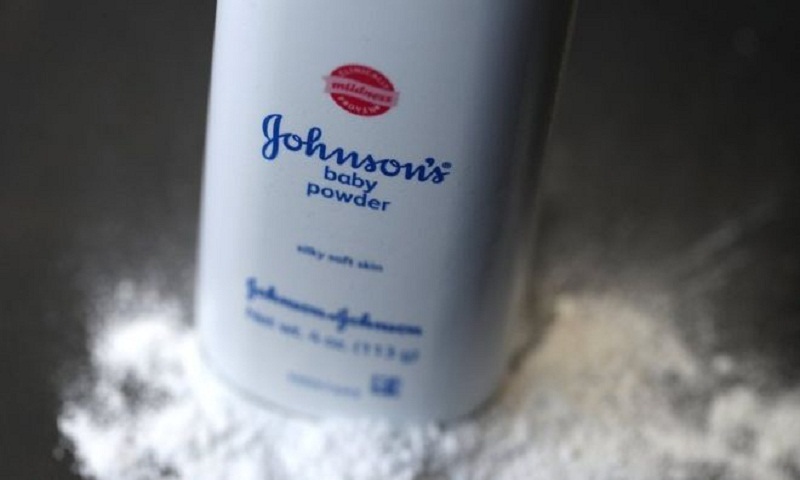 In July, Johnson & Johnson was ordered to pay $4.7bn (£3.6bn) in damages to 22 women who alleged that its talc products caused them to develop ovarian cancer.